Consider an updated color palette, or replace worn pieces with fresh new fabrics. 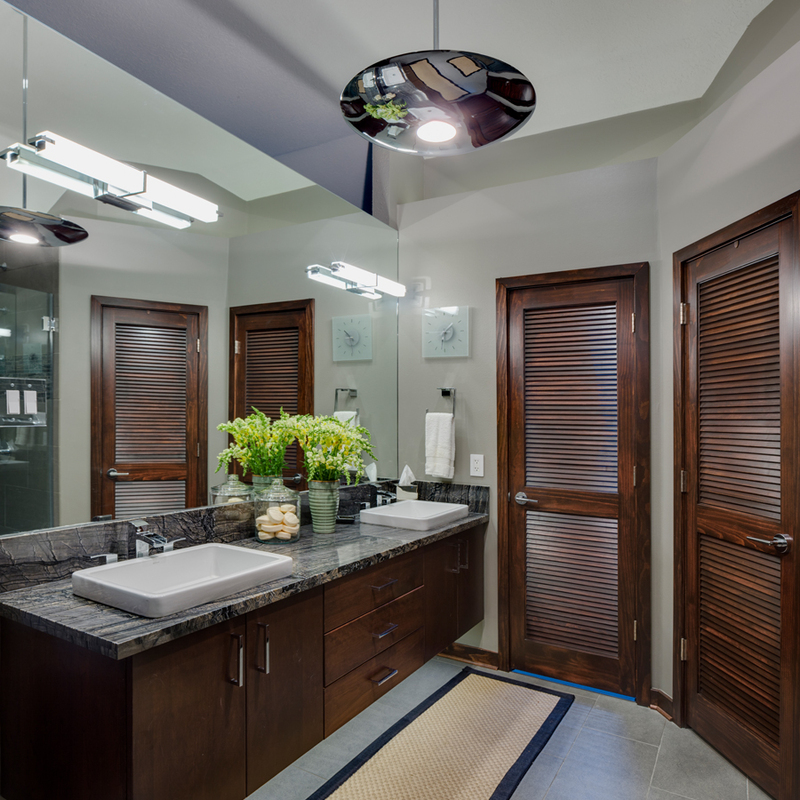 But more importantly, just be open to suggestions on how best to give your home the attention it deserves. You’ve been drawing your dream home on a napkin for years. 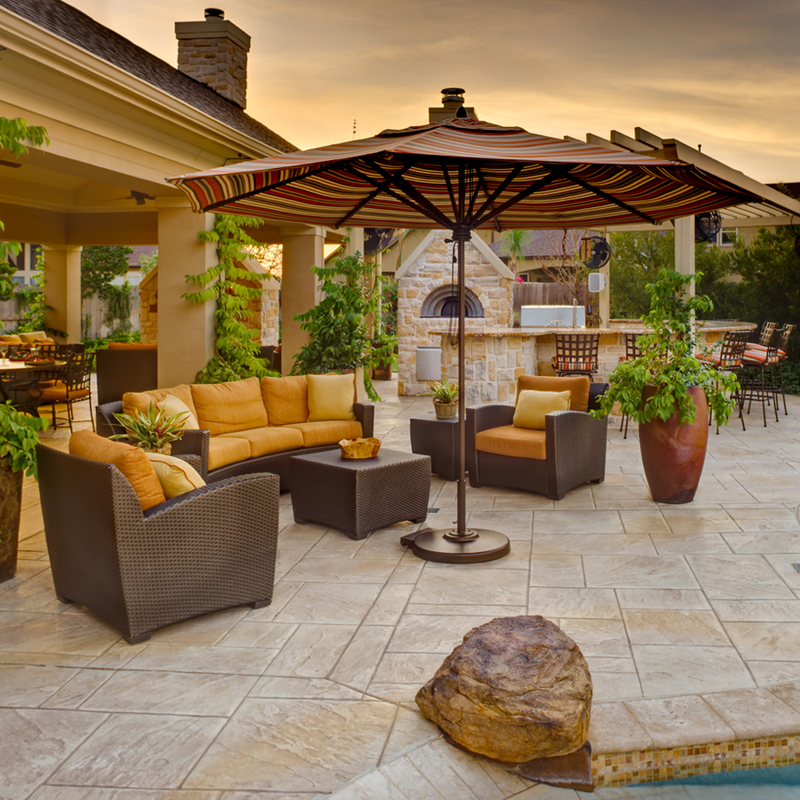 Partner with a professional Design-Build Team, to turn those dreams into reality! The home has good bones, plus you love your neighborhood. Why not renovate your existing home to provide a better quality of life and leisure? Click below to view a great article with Lynne and Morrison Showroom about all things Interior Design in this month's issue of The Metropolitan Builder! Luxury, and comfort, combined with a dash of sparkle and glitz, harkens back to a golden age. Not a bad way to start each day. 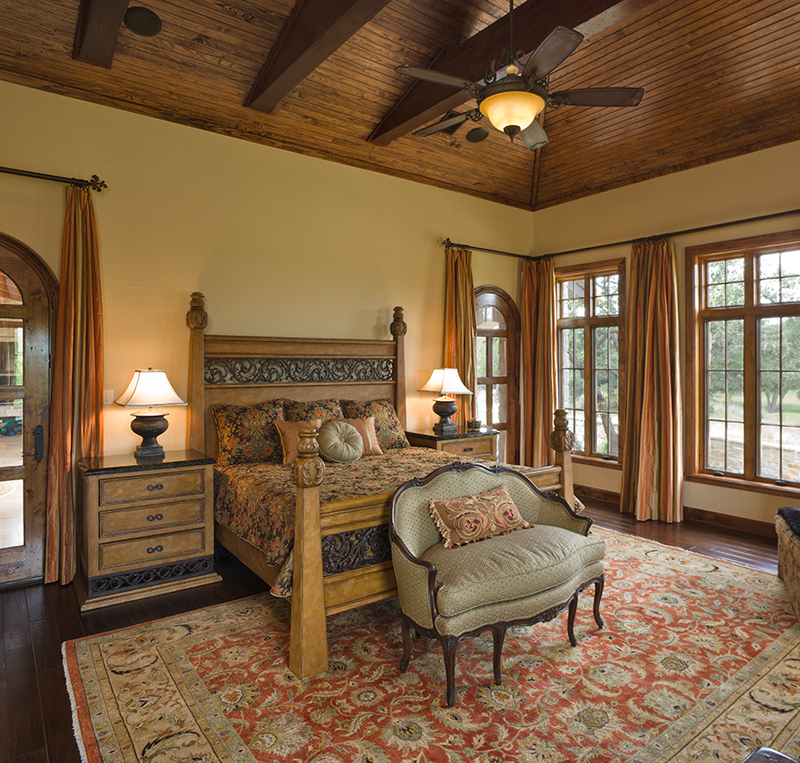 Warm and inviting, this master bedroom was designed to reflect the clients’ love for the Italian countryside. Inspired by the love of all things hand-crafted, this dining room reflects the home owners preference for a simpler time & place. Lynne T. Jones is a proud native Texan. 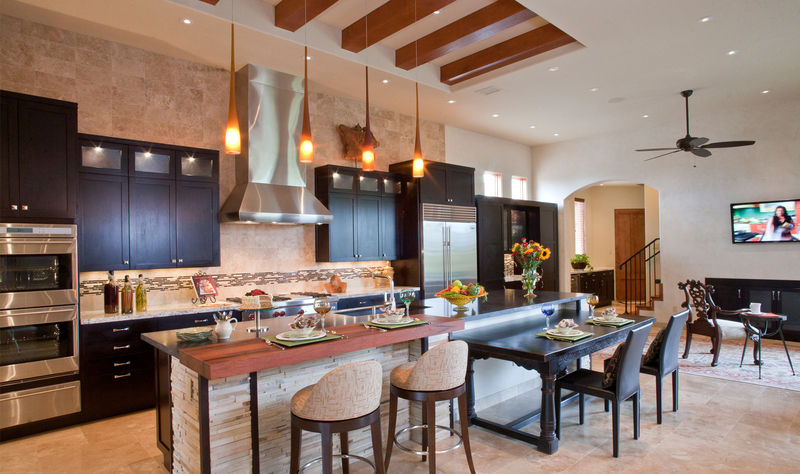 After receiving her Interior Design Degree from Texas Tech University, she moved to Houston, Texas, where she has been working as a professional interior designer for over 35 years. 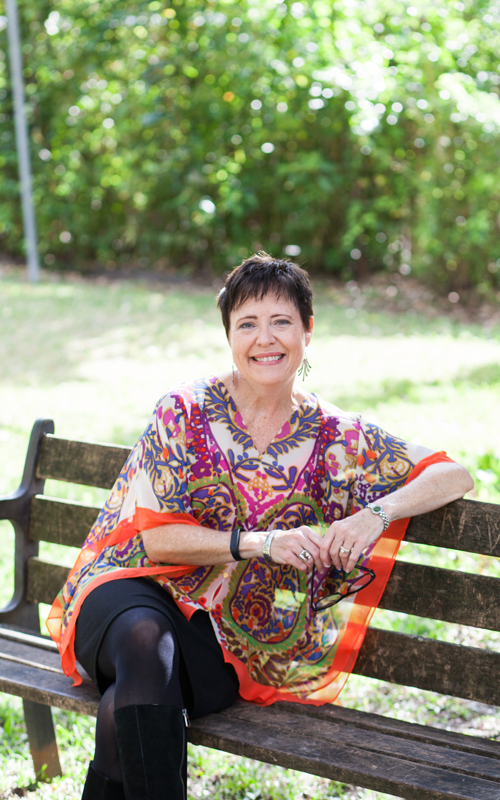 Lynne is an active member of the Texas Gulf Coast Chapter of ASID, (American Society of Interior Designers) and served as Chapter President for the 2007-2008 term. Lynne prides herself in not having a signature look, preferring that the personality of her clients shine through in the finished project. She has had the opportunity to work on some unique projects through the years, including the interior of a sleek sailboat, and a private aircraft. Her award-winning projects can be found not only in the Greater Houston Area, but also in the Texas Hill Country, New Mexico, Colorado, and Montana. And a new project is now on the horizon in Richmond, Virginia. 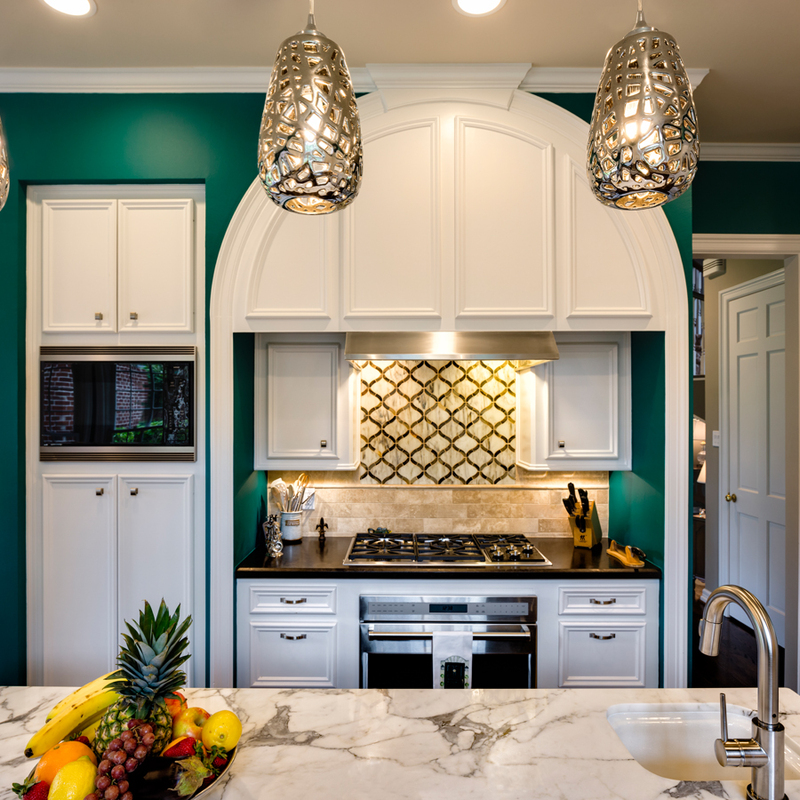 With a nod to her Native American ancestry, Lynne has a love for the color and the gemstone, Turquoise, as well as an appreciation for colorful art and interiors. Outside of her design profession, Lynne can be found on the tennis court, playing in a competitive doubles league, in the Houston Ladies Tennis Association. She also enjoys gardening, travel and backyard cookouts with her family and friends. Lynne has worked on numerous design projects at my home. She has transformed my house into a beautiful yet comfortable place to live and enjoy. She always listens to your thoughts and needs and cues in on your style, all the while providing fabulous design expertise and direction. More importantly, you just couldn't find a nicer, more patient, sincere and lovely person than Lynne! She is a joy to work with, and I'm constantly dreaming up some other project - just to get her back! 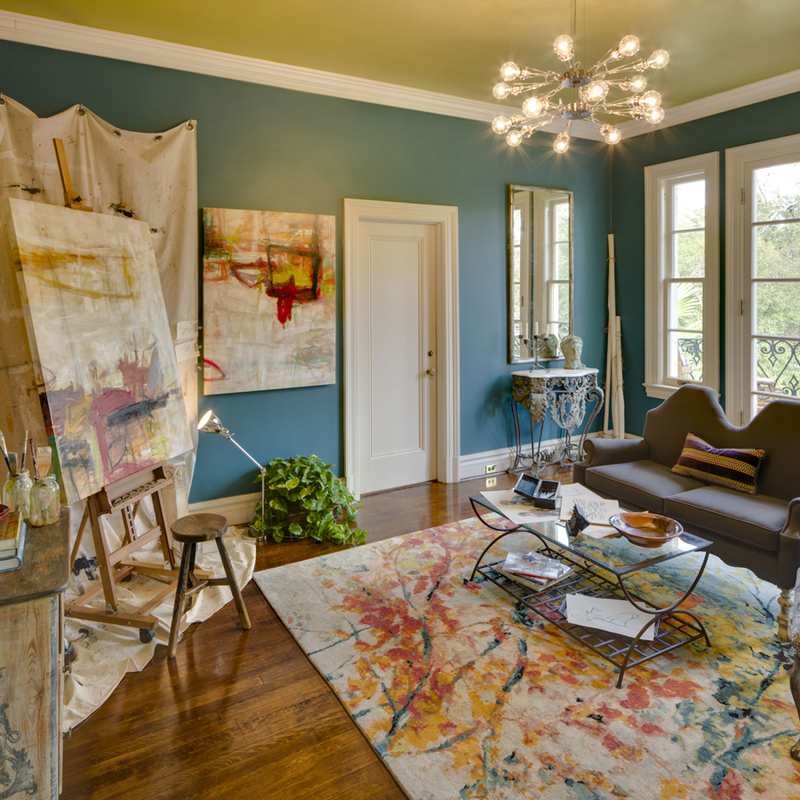 For us, Lynne Jones redefined what an interior designer does. 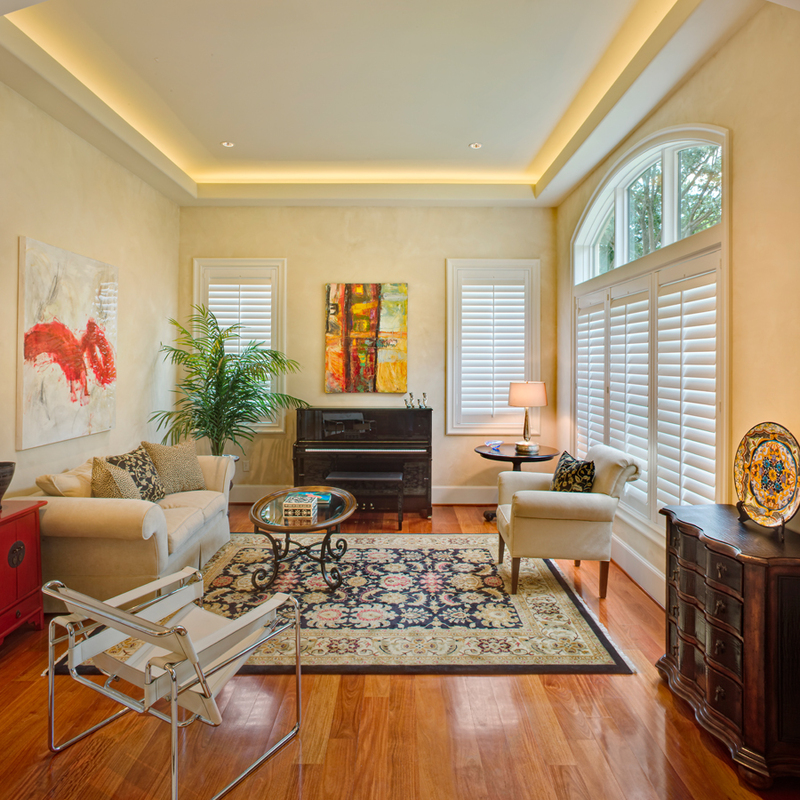 We have completed two homes with Lynne and she has exceeded our expectations in all facets of her work. We value Lynne as a professional, but most importantly after ten years as a close friend. Lynne is my comrade in design. Would not have gotten through the building of our home had I not had Lynne to help guide me. Her amazingly creative talent and tireless dedication truly shine through in all that she does!